Plaintiffs in this case are represented by attorneys from three firms. Together, the trial team brings nearly three decades of litigation experience to fore. Lori has litigated cases on behalf of plaintiffs in Georgia and Florida for nearly two decades. Although licensed and currently practicing in California, Lori remains active in the Georgia legal community, having lived and practiced in Georgia for many years.  Jim has enjoyed extraordinary success representing plaintiffs and defendants in litigation for over two decades. Aside from his law degree, Jim holds a Ph.D. in Mathematical Probability and Statistics. Jim is a former professor at several colleges and universities including Spring Hill College, the University of North Texas, the University of South Alabama and Georgia State University College of Law. Lester is a nationally recognized trial lawyer who served as a former President of the State Bar of Georgia. While devoting most of his time to serious personal injury and wrongful death cases, where he has won a number of million and multimillion dollar verdicts and settlements, his practice is unusually broad and includes such diverse matters as state and federal criminal cases, complex commercial disputes, and worker’s compensation cases. 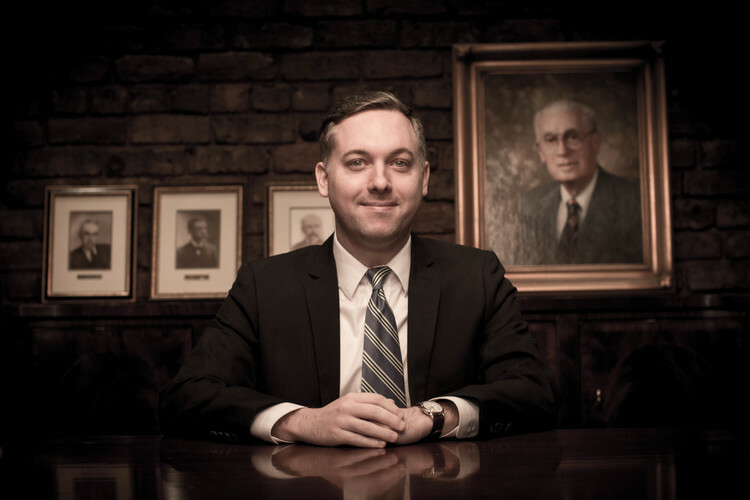 Matthew is recognized as one of Georgia’s top young trial lawyers. He has helped recover over $16 million on behalf of his clients and has experience working in large class actions. During law school, Matthew gained experience clerking in federal court for the Northern District. Prior to that, Matthew worked as a middle-school math and science teacher. Defendant APS is represented by counsel of the international law firm Greenberg Traurig.